Blog Design and Development Cape Coral Blogging Services Fort Myers | MGS Designz & More! MGS Designz & More takes the mystery and headache out of blogging! Now, if you’re wondering “What is a blog anyway?” My response is simple: A “blog” is basically an online journal in which you are the “Blogger”. This web blog space provides you with the opportunity to communicate your message with your readers as often as you like. The individual articles you write are called “blog posts” and they are stored in chronological order in this very neat space! Most people update their blog at least once or twice a week but there really is no exact definition as to how often we should update our blog. Writing a blog is an opportunity to educate your clients and potential clients about your business and services. You can showcase your projects and share images, stories and accomplishments. 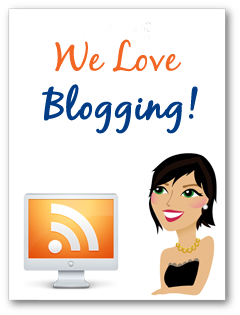 Blogs are an ideal space to link back to your website and promote your business! MGS Designz & More specializes in designing and creating a blog that fits your exact needs and design specifications. We believe in creating a branded image that is carried out through your entire marketing campaign. We can custom design your blog to match your website and link back to your most important pages as well as to your Facebook, twitter and other social media sites. We can teach you how to use our very “user-friendly” service to update and manage your blog on your own. 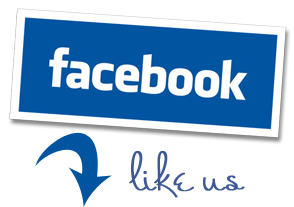 Or, are happy to update and manage your blog for you on a regular basis for a monthly fee. 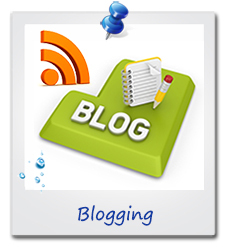 A blog is a very useful tool that can be used in combination with your email marketing service. It’s amazing what we can accomplish together with today’s fascinating technology! Scroll down to view samples of our recent blog creations! If you don’t know where to start we can walk you through the process. If you don’t feel comfortable with your writing skills, we can help with that too! Remember a blog gives you fresh new content for the search engines to find so you should use key words related to your business and link them back to your services pages on your website. This is a great way to drive traffic to your website, create awareness about your business and help you come up higher in the search engines! Plus blogging is fun – you just have to let yourself enjoy the process! Are you ready for great marketing? Contact us today to schedule your FREE one hour marketing consultation! Please feel free to email us at mgsdesignz@gmail.com or call (239) 282-2869 or (954) 326-5366. Click on any image below to view samples of our latest blog work!